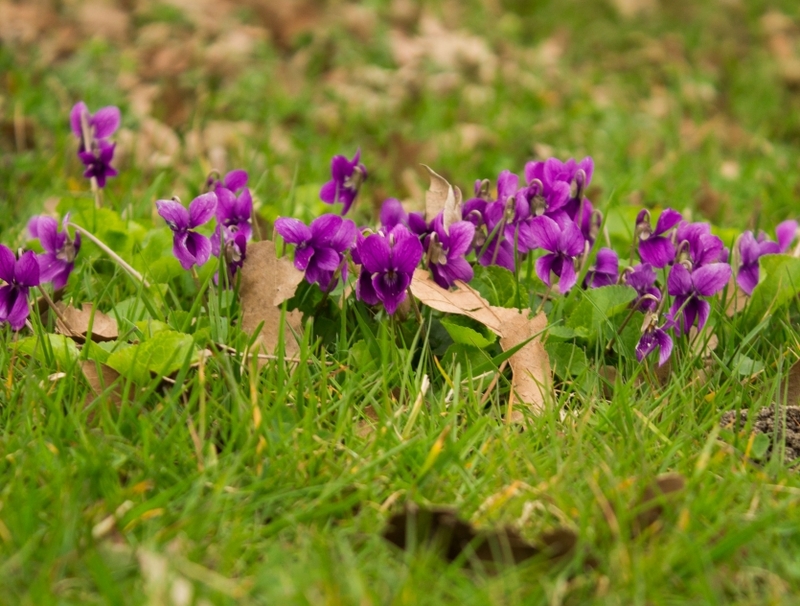 The flower name is Viola odorata. I take this photo on 18th of March this year at hospital's yard in Bordeaux, France. I found this violets in the middle of hospital's yard, usually an ugly and sad place, but this violets made me smile and think that there is always something good and beautiful, you just have to look around. That's why I think this photo should win.